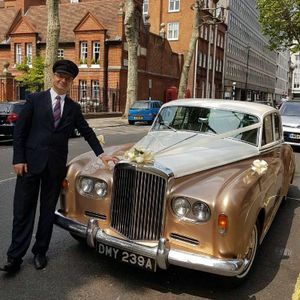 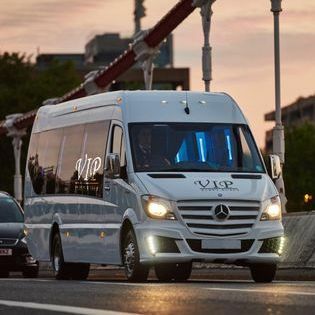 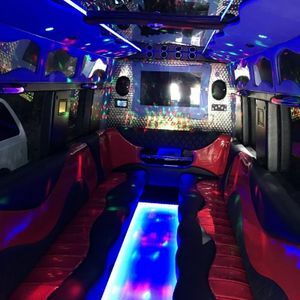 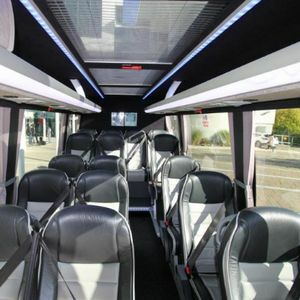 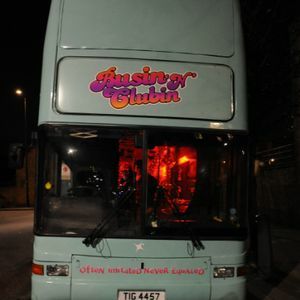 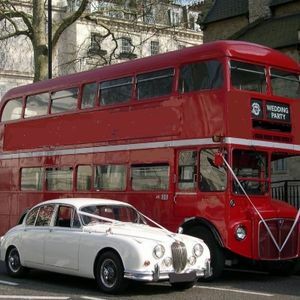 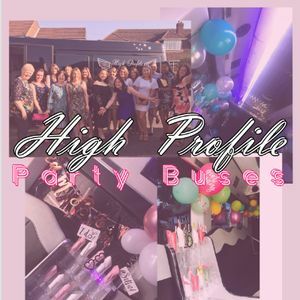 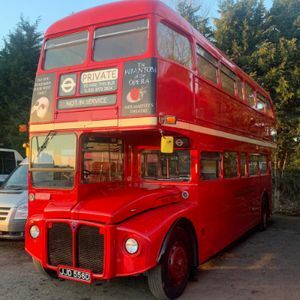 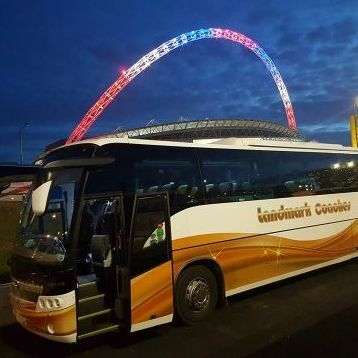 Are you looking for a party bus in Fulham, Greater London for hire? 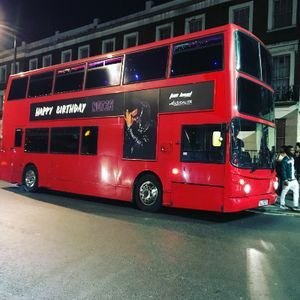 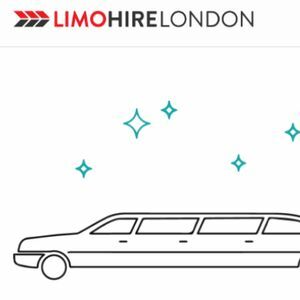 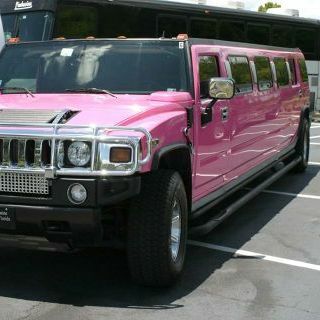 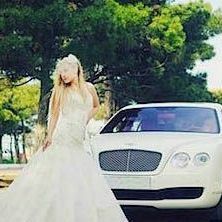 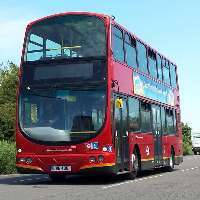 Our catalogue includes 14 companies, which provide party buses in Fulham. 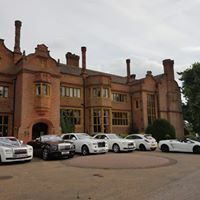 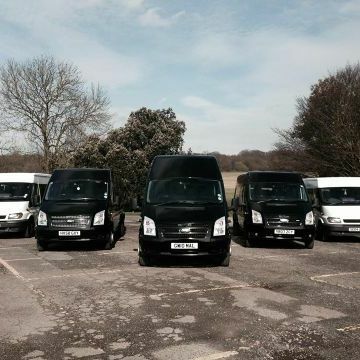 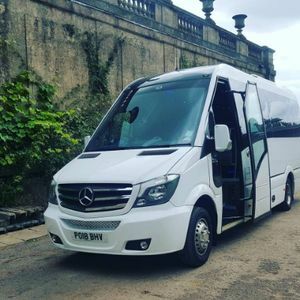 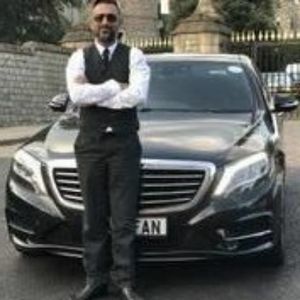 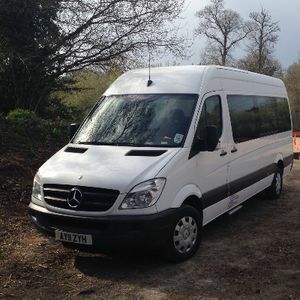 About: With over 15 years experience in Car Minibus and Coach Hire we offer a professional service at a reasonable price.